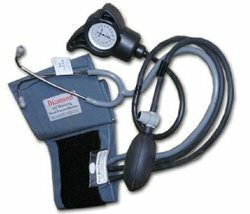 Wholesale Trader of a wide range of products which include hospital stethoscope, littmann stethoscope and diamond bp built in stethoscope. 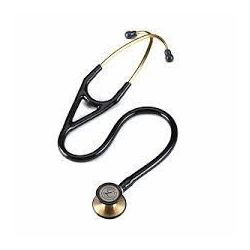 With our in-depth knowledge and experience in this industry, we are engaged in trading an excellent range of Hospital Stethoscope. 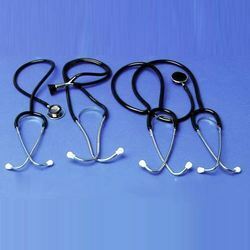 We are passionately engaged in trading an exclusive array of Littmann Pediatric Stethoscope. With an objective to fulfill the demands of our clients, we are engaged in trading a wide range of Diamond BP Built In Stethoscope.